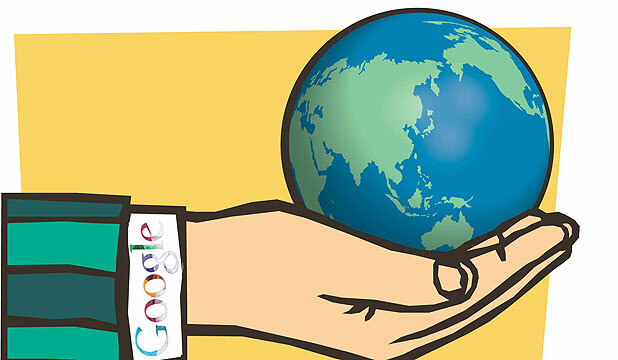 Is Google more powerful than some countries? I came across this great article I wanted to share with you from Stuff. It discusses (somewhat like a uni essay, remember those) how Google is one of the most influential nonstate actors in international affairs, operating in security domains long the purview of nation-states. Apparently, Google tracks the global arms trade, spends millions creating crisis-alert tools to inform the public about looming natural disasters, monitors the spread of the flu, and acts as a global censor to protect American interests abroad. Sheesh. Doesn’t leave much time for a 3pm cuppa and a quick check of Google Reader now does it. Oh wait? The article continues, stating that Google has even intervened into land disputes, one of the most fraught and universal security issues facing states today, siding with an indigenous group in the Brazilian Amazon to help the tribe document and post evidence about intrusions on its land through Google Earth. If you are interested in reading the full article, check it out here. It goes on, and on, and on, and on – but had some pretty interesting points. I read another article today that suggested that Facebook, Twitter and co are just media and advertising companies masquerading as tech companies. It seems the utopian social media bubble is bursting!